Turning Tricks Entertainment are no strangers to the local and international rock and metal scene. As proud curators of the increasingly popular Krank’d Up music festival and promoters of unforgettable shows that have seen the likes of TesseracT and Karnivool grace South African stages in recent years, Turning Tricks Entertainment have their ears firmly to the ground of the current international rock and metal landscape. The next chapter in the company’s story sees a focus on helping South African talent increase their reach globally. That roll out already began last year when the company secured a festival billing for alternative rock band, Deity’s Muse when they performed at the annual Euroblast Festival in Germany. Now the team at Turning Tricks is delighted in adding South Africa’s progressive metalcore giants, Red Helen to their illustrious stable. “It has taken us 7 years to sign a new band because we feel that if we are going to work with a band or artist, that artist needs to inspire us as much as we inspire them. Red Helen is a hard working act and has what it takes to take on the international stage” beams an excited Duncan Bell, director of Turning Tricks Entertainment. Since their inception in late 2008, Red Helen’s star has been rising at a rapid pace. They won the South African leg of the Wacken Metal Battle in 2014 which saw them compete internationally at Wacken Open Air festival in Germany in that same year. 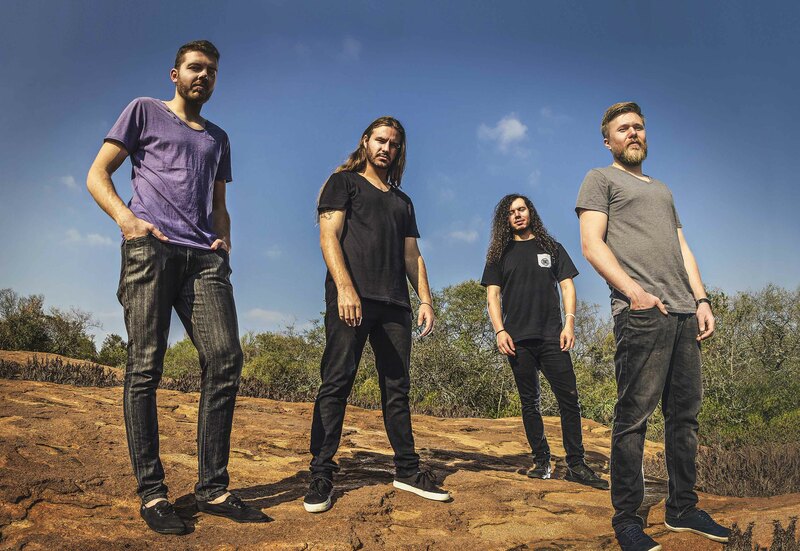 In recent times the band has wowed audiences on revered local festival stages such as Oppikoppi and Krank’d Up, and was chosen as one of the support acts for TesseracT’s South African tour in 2017. Armed with an exceptional debut album (2017’s acclaimed “Trading Past for Pathways”) and experience in buckets, Red Helen is ready for new heights. Turning Tricks Entertainment currently manages Deity’s Muse, Only Forever and Red Helen.